“Franksgiving:” The First Black Friday? 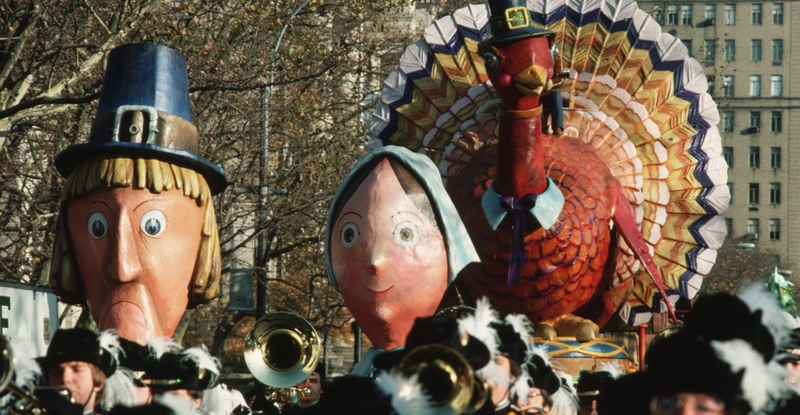 This entry was posted in History, Sales, Advertising, & Marketing and tagged History, Thanksgiving. Bookmark the permalink.